Sony announced the company’s latest flagship smartphone in the Sony Xperia series at the MWC 2018 which concluded last week and the smartphone has been named as the Sony Xperia XZ2. The Xperia XZ2 from Sony succeeds the Sony Xperia XZ1 which was released last year as their flagship smartphone. Also, it is worth noting that the Xperia XZ2 comes with a new design language from Sony with a glass-back and a display on the front with narrower bezels. Talking about the specifications on the Xperia XZ2, the smartphone has a 5.70-inch display with an aspect ratio of 18:9 along with a resolution of 1080 pixels by 2160 pixels. Also, the Sony Xperia XZ2 is powered by the latest Qualcomm Snapdragon 845 processor which will be seen on most flagship smartphones this year. The Xperia XZ2 comes with 4GB of RAM, 64GB of internal storage which can be expanded up to 400GB. In the camera department, Sony Xperia XZ2 has a single 19MP camera on the back whereas there is a 5MP front camera on the smartphone. The Sony Xperia XZ2 has been launched with Android 8.0 Oreo and has a 3180 mAh non-removable battery. Sony launched the latest device in the Xperia lineup of smartphones this year which has been named as the Sony Xperia XZ2. As far as the Xperia XZ2 is concerned, the smartphone was announced at the Mobile World Congress 2018 in Barcelona which was held last month. As far as the Xperia XZ2’s announcement is concerned, the smartphone has not been made available by the company yet but we have now acquired the default or stock wallpapers from the Xperia XZ2 from Sony and we are going to share these wallpapers with you below. 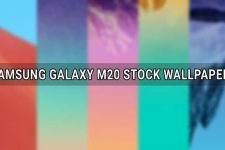 Talking about the Xperia XZ2 Stock Wallpapers, there are 4 wallpapers that will be available on the latest device from Sony out of the box that are available to you when you first boot up your device or after you have done a factory reset. All the 4 wallpapers are similar in design and there is only a difference in its colors. 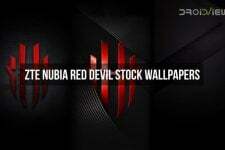 We have attached all of the wallpapers found on the latest flagship smartphone from Sony below so that you can have a look at them and download any or all the wallpapers to your device and apply them as your default wallpaper. 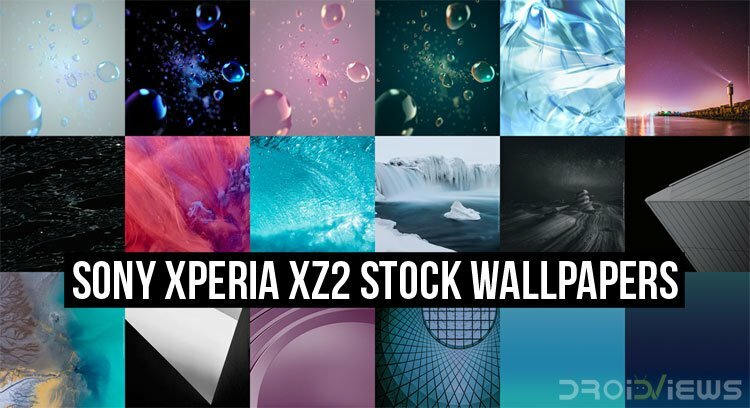 Also, if you have liked all the wallpapers from the Sony Xperia XZ2 then you can even download the zip files linked in the Download Links section below which contain all the wallpapers from the device in a single folder in uncompressed form with 2160 x 2160 px resolution.